"The abdominal pain was horrendous. All the doctors could tell me was that it was IBS and it was caused by stress. I couldn’t work and was bedridden most of the time. I started The Medicine Shops IBS and Candida program in June 2005. Within 4 weeks, I had lost 4lbs and my symptoms had reduced by 30% ! Another 4 weeks in, my symptoms had reduced by a further 20% and I was starting to get my life back. Within another 8 weeks under their careful guidance I was almost symptom free and had started a brand new job, something I had thought was impossible a year ago. I am now completely symptom free and healthier than I have ever been with so much energy.I cannot believe how my life has changed. I would recommend The Medicine Shop Irritable Bowel Syndrome program to anyone". Many people don’t know that the key to good health and a healthy immune system stems from the GUT. If your gut is not in good functioning order then the rest of your health and life could be compromised. What constitutes ‘good functioning order’? Most of us have had the same bowel habits for as long as we can remember – and so we assume that is normal. If you only open your bowels once a day, in the morning and it is slightly loose – that’s normal? Or if you go every other day and its slightly difficult to pass that’s normal?. 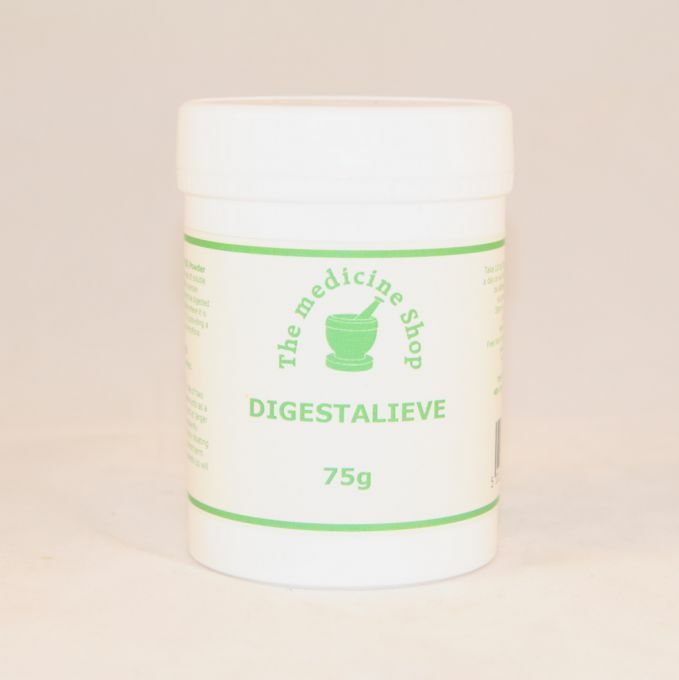 At The Medicine Shop we have treated over 6000 patients with gut related disorders over the last 12 years and have been amazed at the variety of differing bowel movements which people think are normal. WHY WOULDN'T I HAVE NORMAL BOWEL FUNCTION? You are not born with good bacteria in your gut. From the moment you are born you start to grow it. Good bacteria is paramount to line the gut and help defend invading antigens and virus’s from entering the blood stream. If at any time in your life you take an anti biotic or anti inflammatory or pain killing drugs or steroids ( lets face it all of us have done at some time or another) you kill off some of that good bacteria and if you do not replace it then you are leaving your defenses vulnerable to attack. Thus your immune system is compromised. To keep yourself healthy from attack you need an abundance of good bacteria in your gut. If you have prolonged use of medication such as steroids, pain killers, anti inflammatories or anti biotics you will probably experience some bowel function problems like: Bloating, Excess wind/gas, Loose bowels, Diarrhea, abdominal cramping /pain, IBS, Diverticulitis or Colitis etc. Here at The Medicine Shop & Clinic we specialise in treating IBS.  We have an impressive track record and many GP’s and Specialists refer their most difficult cases to us. This respect has only been gained by sustained results and it is our belief through treating thousands of clients successfully that one of the main causes is the result of a condition known as Candidiasis. There are usually other symptoms that accompany IBS which help in identifying whether or not this is the root cause of your problem. Go to Focus on CANDIDA If you suffer from at least 2 or 3 of the symptoms as well as your Irritable Bowel Syndrome, it is highly likely you suffer from an over growth of Candida in the intestines. 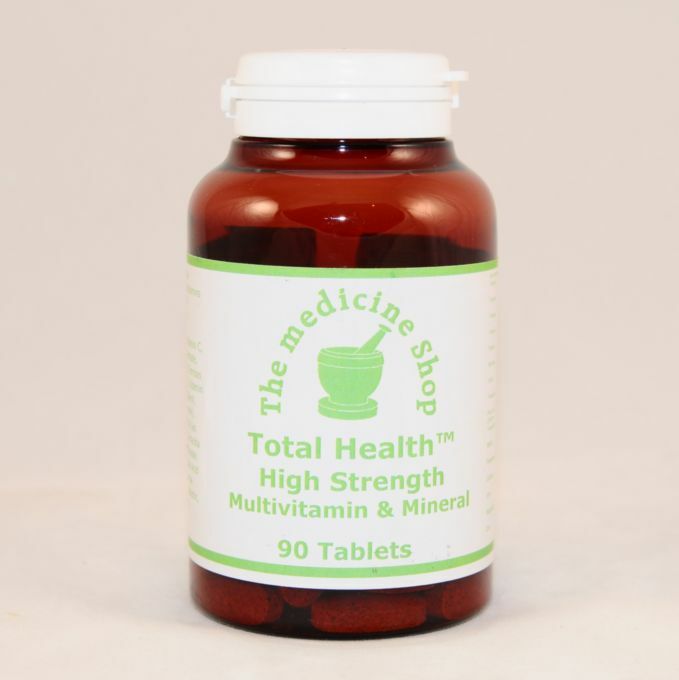 If this is the case then complete the questionnaire and send it back to us with the consultation fee and we will put you on our tried and tested program of supplementation which should rid you of all of your symptoms for good! This program should not be undertaken without prior consultation with one of our qualified therapists. IBS is an inflammatory intestinal condition with twice as many women sufferers as men. It affects the large intestine where muscular contractions of the intestine are irregular and uncoordinated, and this interferes with the movement of waste material through the bowel. The result is a build up of excess mucous and of toxins in the bowels and bloodstream. The symptoms include constipation and/or diarrhoea, abdominal pain, excess secretion of mucous in stools, nausea, flatulence, bloating and anorexia. Many people believe that colonic hydrotherapy is a long term solution for this condition but in fact it is not. Although we practice colonics at our clinic we would only advocate it as part of a program of diet and supplementation which will get rid of the root cause of the problem rather than just alleviating the symptoms. Before commencing taking any remedies you should check to see if you have an overgrowth of Candida which is surprisingly common in IBS sufferers (see Focus on Candida) as we have already mentioned. For optimum results these remedies should be taken together. Although increased fiber intake can be helpful in IBS, many sufferers feel it aggravates their symptoms. This can be down to a sensitivity to wheat which comes in many forms. However, hypo-allergenic fiber is found in vegetables and psyllium husk. Most people with IBS or other bowel related problems are sensitive to certain foods and so a food intolerance test is crucial to any successful program. We recommend you come in and get food intolerance tested in our Clinic. At one time, IBS was thought to be “all in the head.” Stress can aggravate IBS,(but is not the root cause) and reducing stress or practicing stress management skills can be beneficial in helping to manage the condition. Hypnosis for relaxation and Bowen Technique are also helpful for those with Irritable Bowel Syndrome. 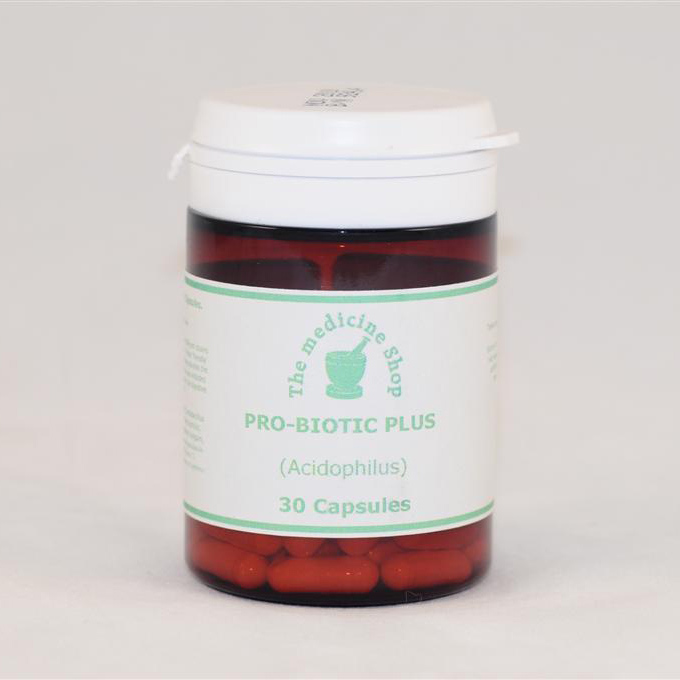 ProBiotics Plus – A high potency acidophilus & bifido bacterium complex especially formulated to treat our bowel related disorders. Digestalieve – feeds the guts own friendly bacteria, thus promoting new growth and inhibiting the spread of unfriendly bacteria. Parasite Cleanse – the number one remedy as described by Dr Hulda Clark to eradicate parasites. Our unique 3 in 1 formula regulates bowel movements and cleanses the gut and bloodstream of unwanted and potentially harmful organisms. 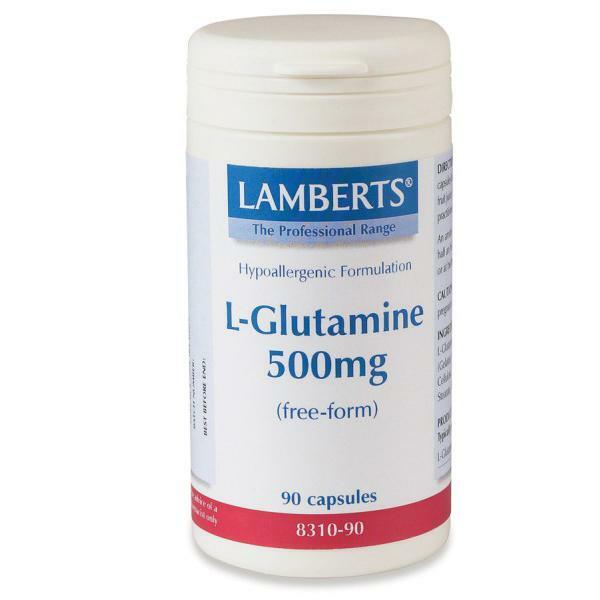 L-Glutamine – a free forming amino acid used to rebuild and repair gut wall tissue. Go to Online Consultation for immediate FREE on line advice on relief for Irritable Bowel Syndrome sufferers whose condition is considered mild to moderate. If after 12 weeks your symptoms are still persisting OR you suffer with moderate to severe IBS then go to Personal Health Consultation. If you live locally we will ask you to come in. If you live further away we will organise a telephone consultation or you can fill out the Questionaire. On receiving your completed questionnaire we will call you to advise you personally on how to proceed with our tried and tested IBS Program.